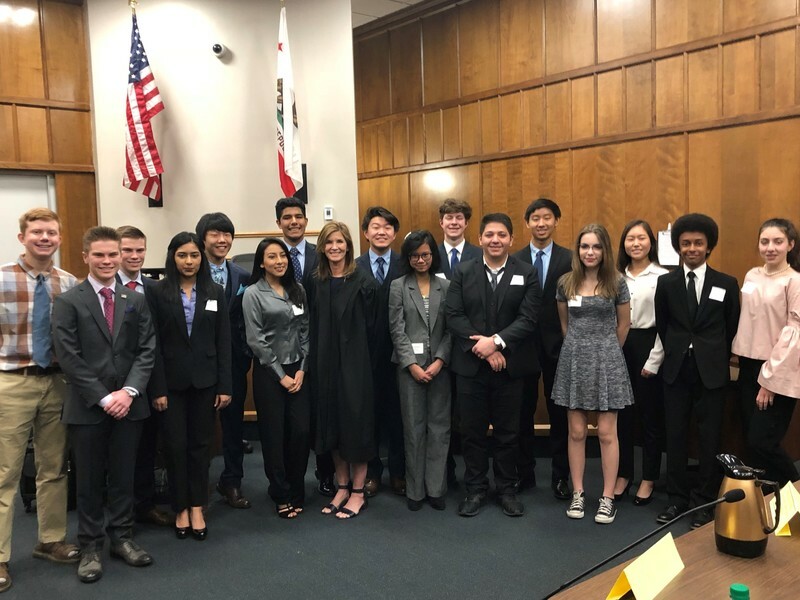 Congratulations to Las Plumas High School Mock Trial Team. 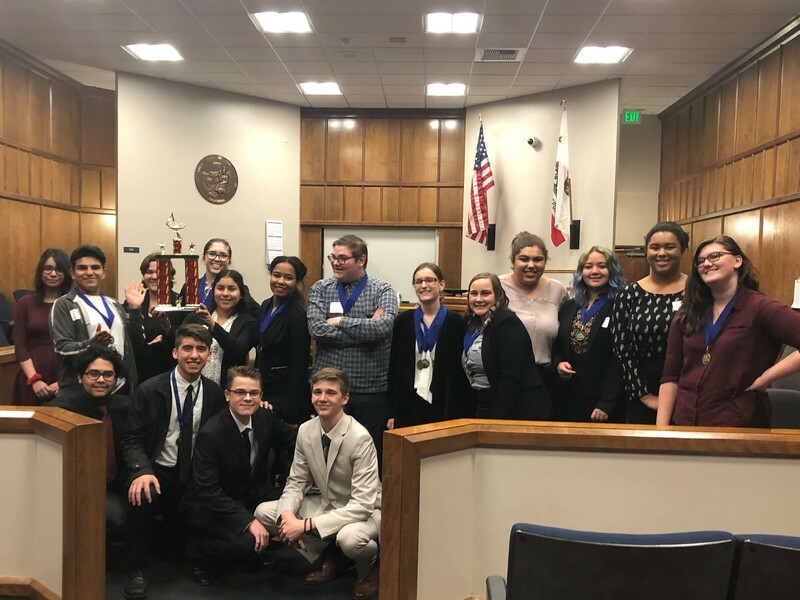 They defeated Pleasant Valley High School in the Butte County finals and will advance to compete at the Mock Trial State Championship in Orange County, CA on March 16-18. PV's Defense team makes a compelling case!